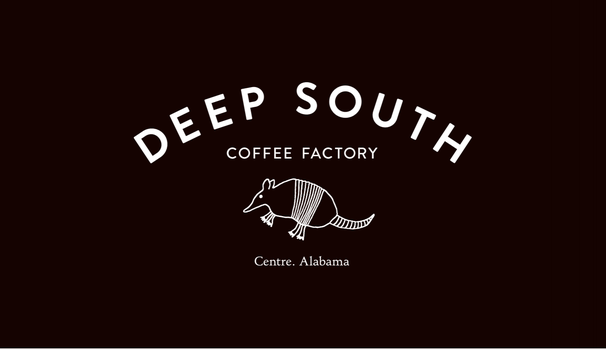 DEEP SOUTH COFFEE COMES TO GEORGIA! 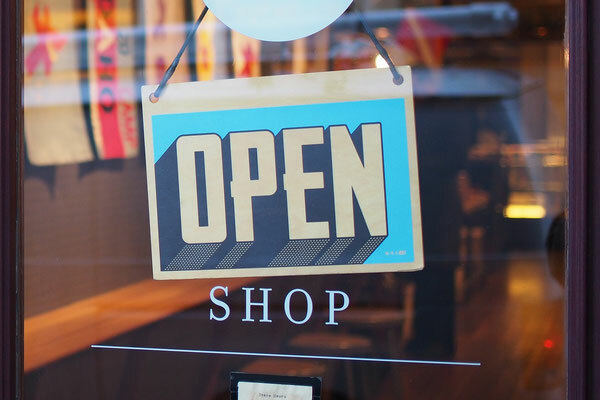 We are pleased to announce the addition of three new retail partners. Please go out and support our new friends by picking up a bag today. Let them know you saw our post on Facebook! 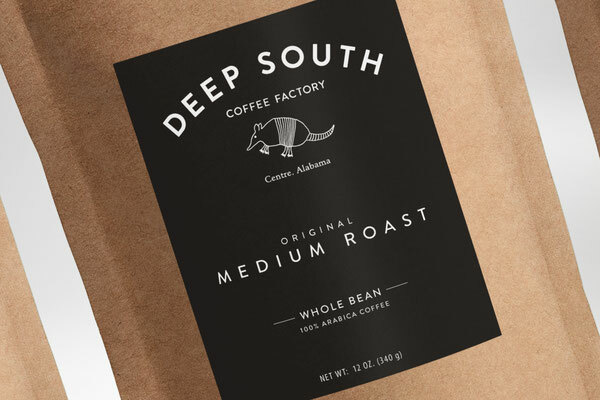 For those of you who haven't heard of Deep South Coffee Factory, we are a local, small-batch craft coffee roaster located halfway between Cave Spring, GA and Centre, AL. Learn more at www.deepsouthcoffeefactory.com .